Pokémon Season 14 :Episode 1 In the Shadow of Zekrom! 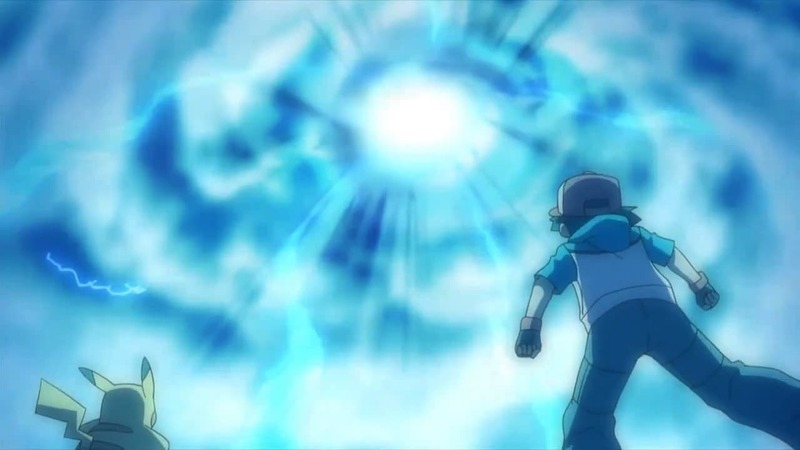 In the Shadow of Zekrom! 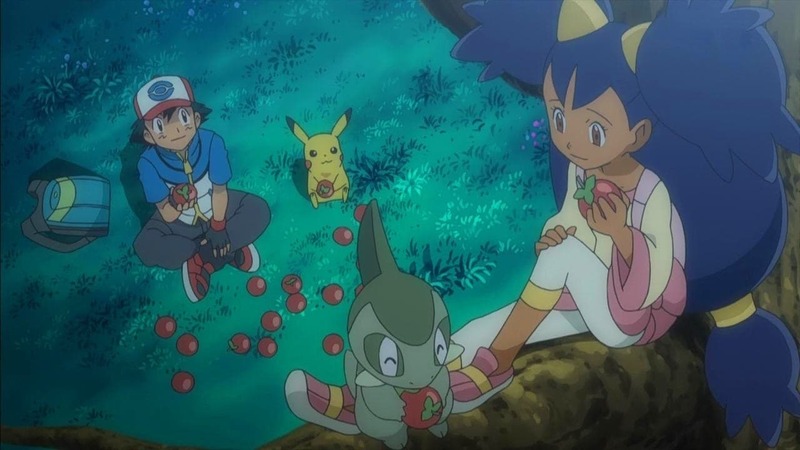 Pokémon Season 14 :Episode 2 Enter Iris and Axew! 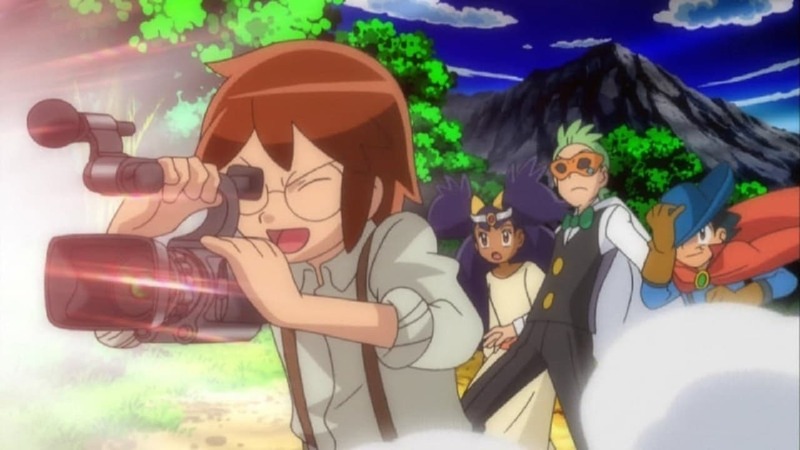 Enter Iris and Axew! 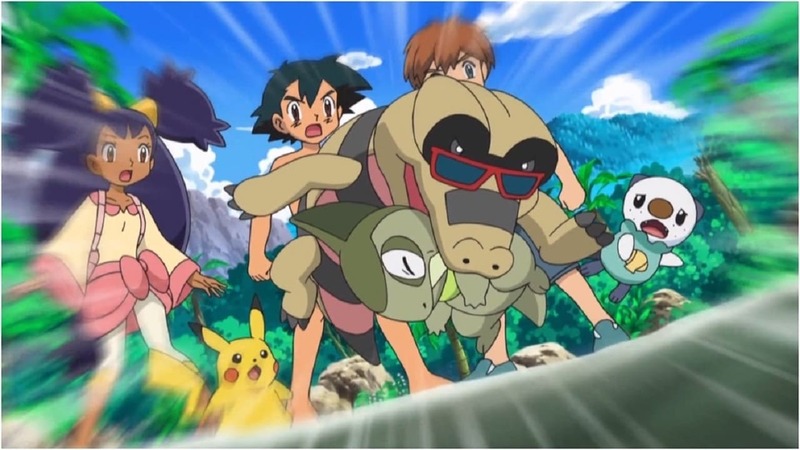 Pokémon Season 14 :Episode 3 A Sandile Gusher of Change! A Sandile Gusher of Change! 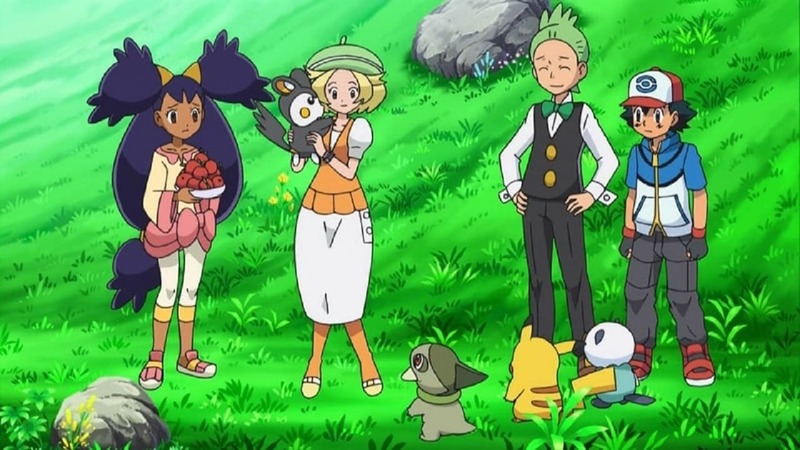 Pokémon Season 14 :Episode 4 The Battle Club and Tepig's Choice! The Battle Club and Tepig's Choice! 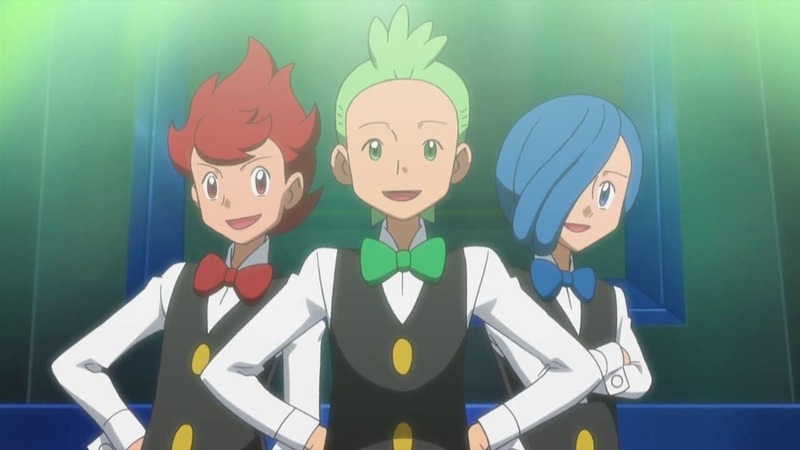 Pokémon Season 14 :Episode 5 Triple Leaders, Team Threats! Triple Leaders, Team Threats! Pokémon Season 14 :Episode 6 Dreams by the Yard Full! Dreams by the Yard Full! 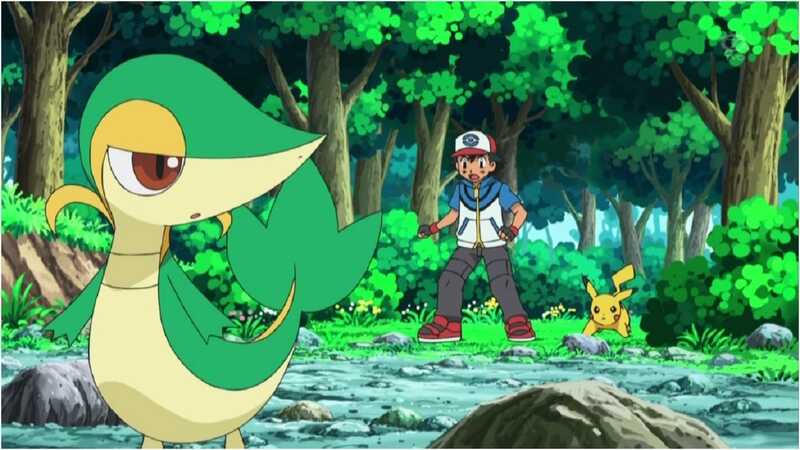 Pokémon Season 14 :Episode 7 Snivy Plays Hard to Catch! 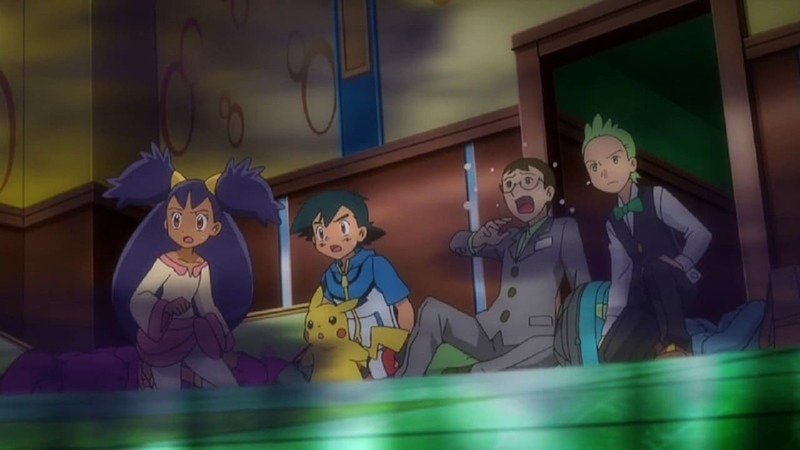 Snivy Plays Hard to Catch! 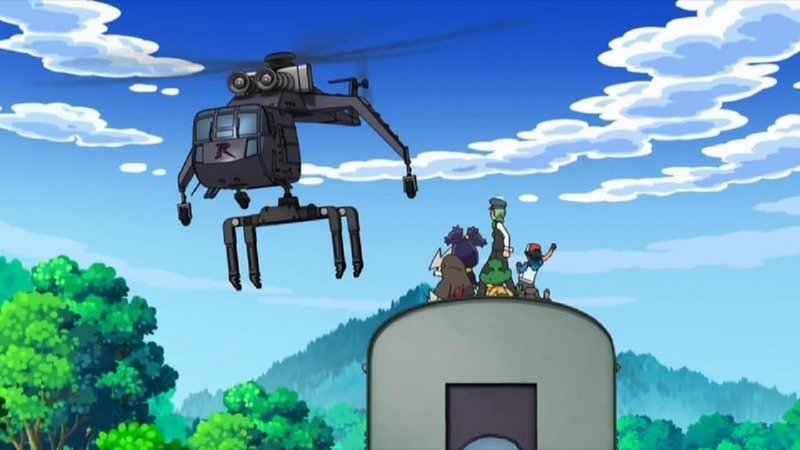 Pokémon Season 14 :Episode 8 Saving Darmanitan from the Bell! 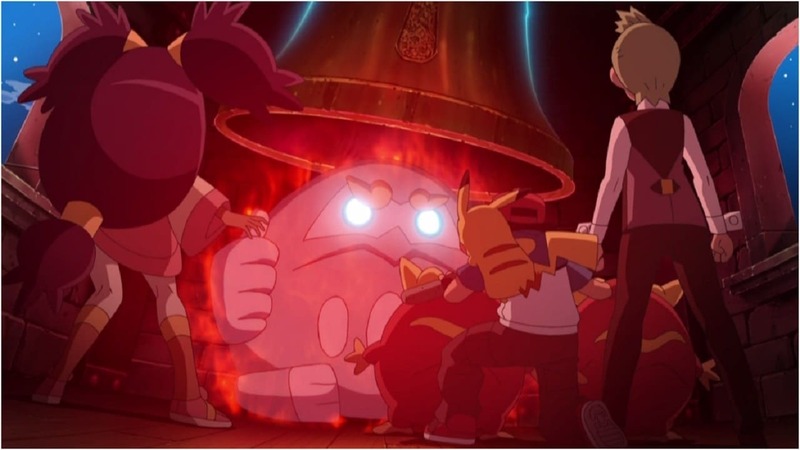 Saving Darmanitan from the Bell! 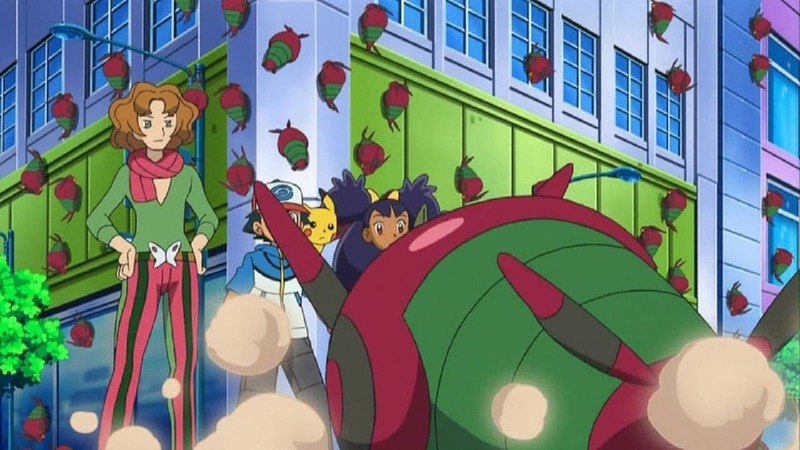 Pokémon Season 14 :Episode 9 The Bloom Is on Axew! 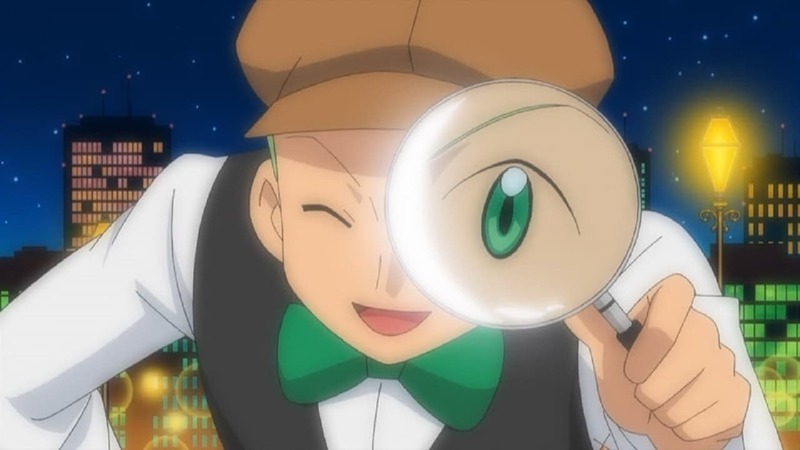 The Bloom Is on Axew! 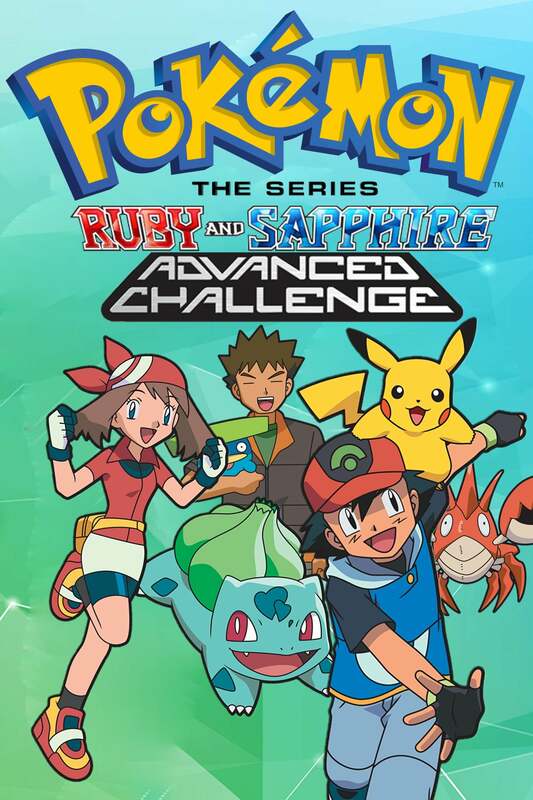 Pokémon Season 14 :Episode 10 A Rival Battle for Club Champ! A Rival Battle for Club Champ! Pokémon Season 14 :Episode 11 A Home for Dwebble! A Home for Dwebble! 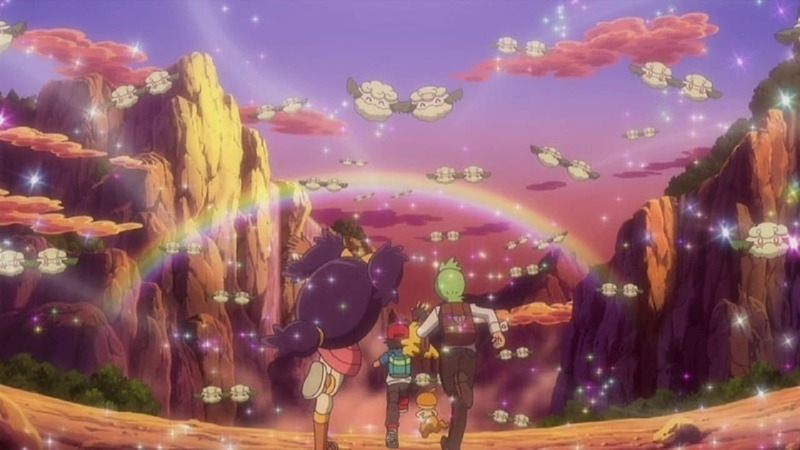 Pokémon Season 14 :Episode 12 Here Comes the Trubbish Squad! Here Comes the Trubbish Squad! 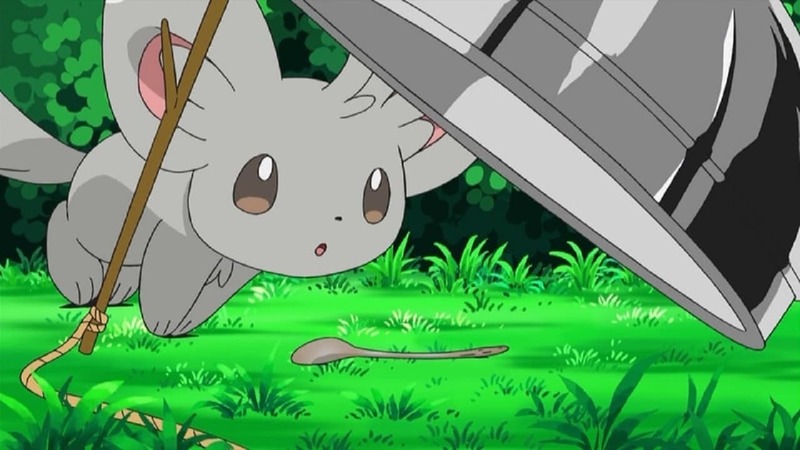 Pokémon Season 14 :Episode 13 Minccino–Neat and Tidy! Minccino–Neat and Tidy! Pokémon Season 14 :Episode 14 A Night in the Nacrene City Museum! A Night in the Nacrene City Museum! 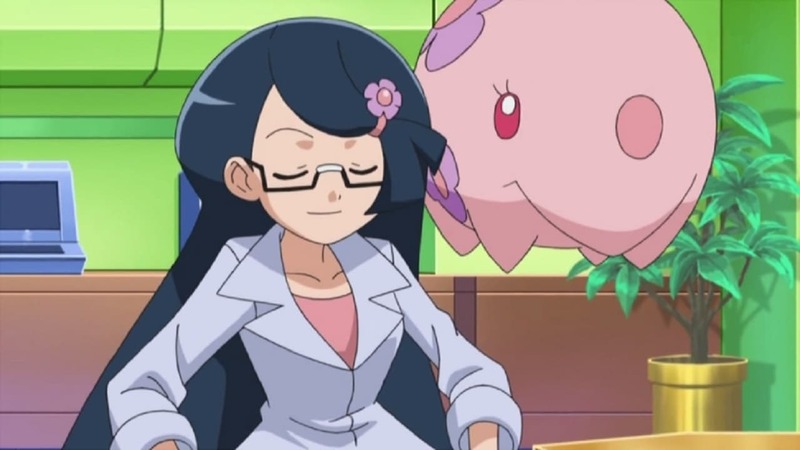 Pokémon Season 14 :Episode 15 The Battle According to Lenora! The Battle According to Lenora! 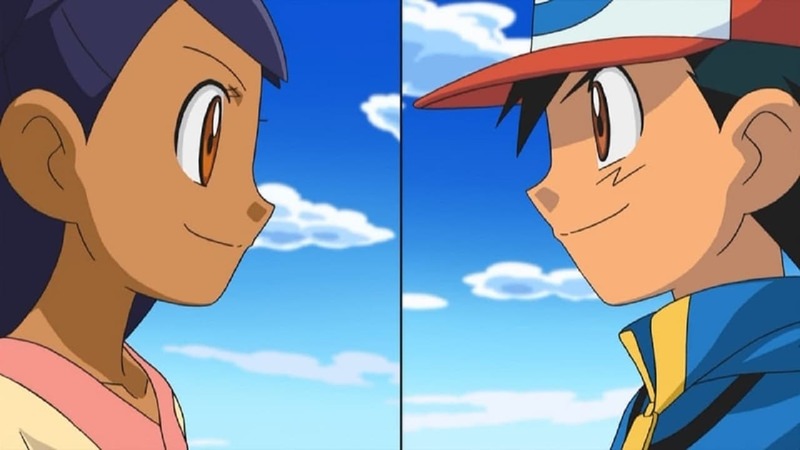 Pokémon Season 14 :Episode 16 Rematch at the Nacrene Gym! Rematch at the Nacrene Gym! 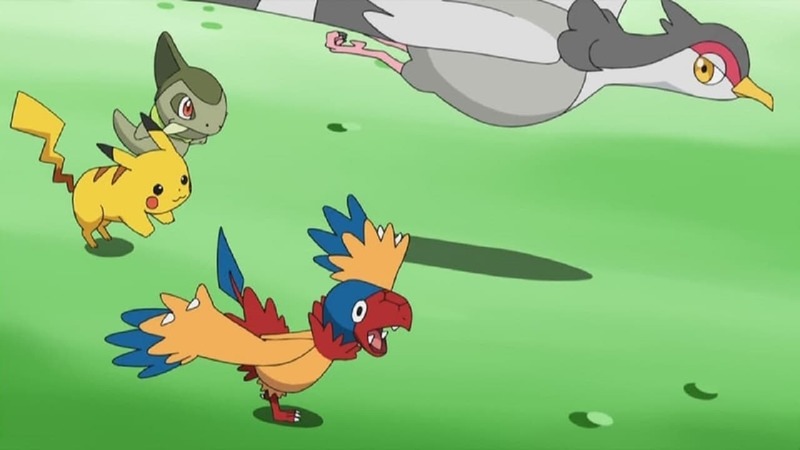 Pokémon Season 14 :Episode 17 Scraggy–Hatched to Be Wild! Scraggy–Hatched to Be Wild! Pokémon Season 14 :Episode 18 Sewaddle and Burgh in Pinwheel Forest! Sewaddle and Burgh in Pinwheel Forest! Pokémon Season 14 :Episode 19 A Connoisseur's Revenge! A Connoisseur's Revenge! 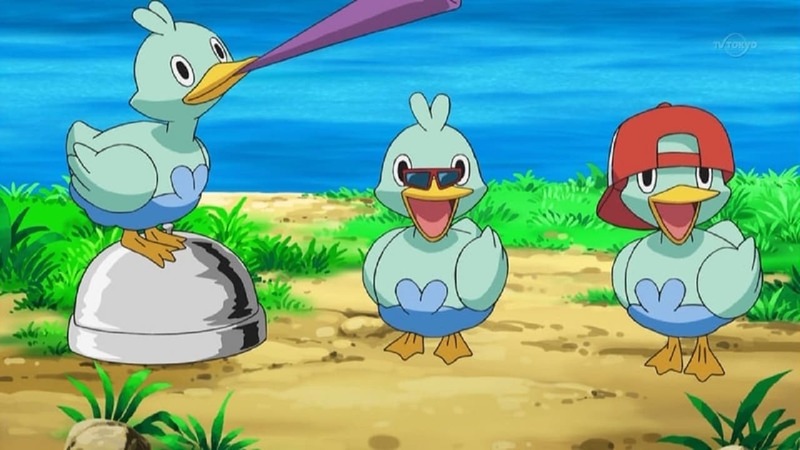 Pokémon Season 14 :Episode 20 Dancing with the Ducklett Trio! Dancing with the Ducklett Trio! 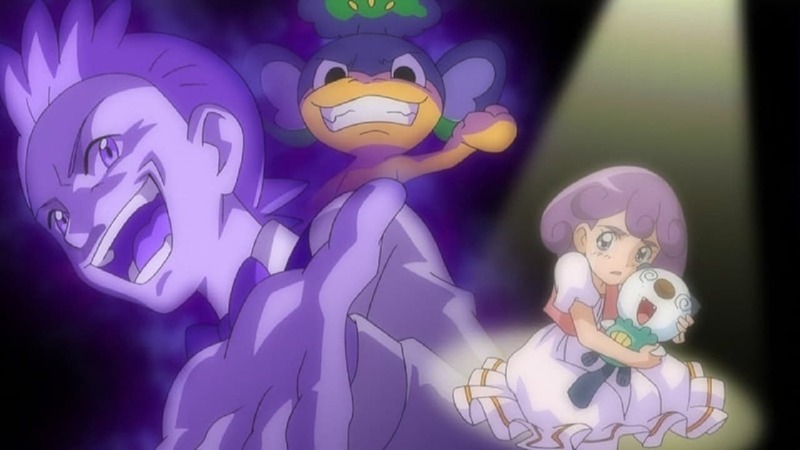 Pokémon Season 14 :Episode 21 The Lost World of Gothitelle! 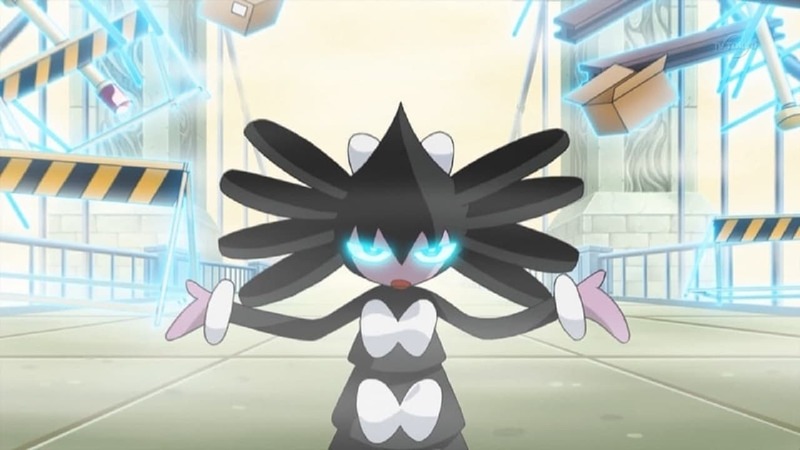 The Lost World of Gothitelle! Pokémon Season 14 :Episode 22 A Venipede Stampede! A Venipede Stampede! 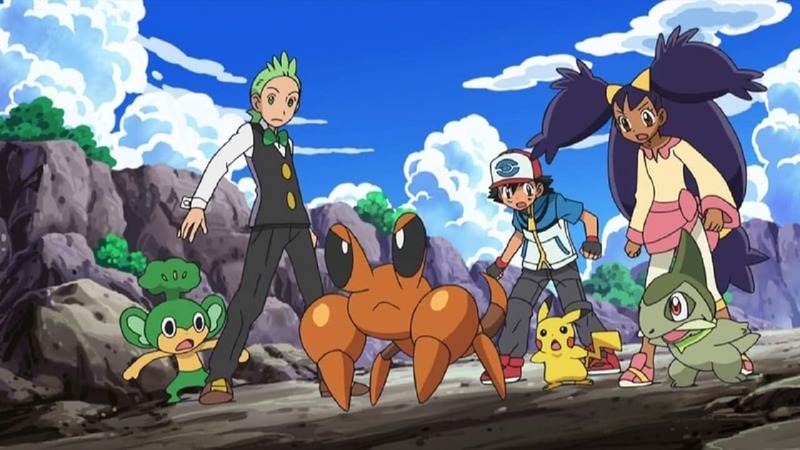 Pokémon Season 14 :Episode 23 Battling for the Love of Bug-Types! Battling for the Love of Bug-Types! Pokémon Season 14 :Episode 24 Emolga the Irresistible! Emolga the Irresistible! 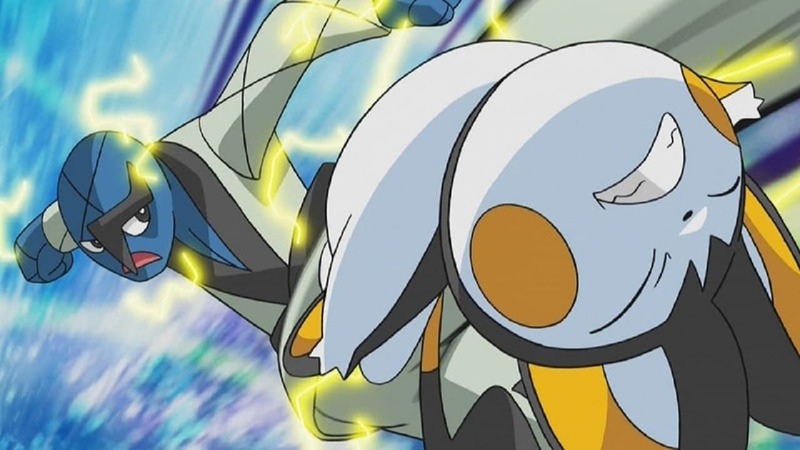 Pokémon Season 14 :Episode 25 Emolga and the New Volt Switch! 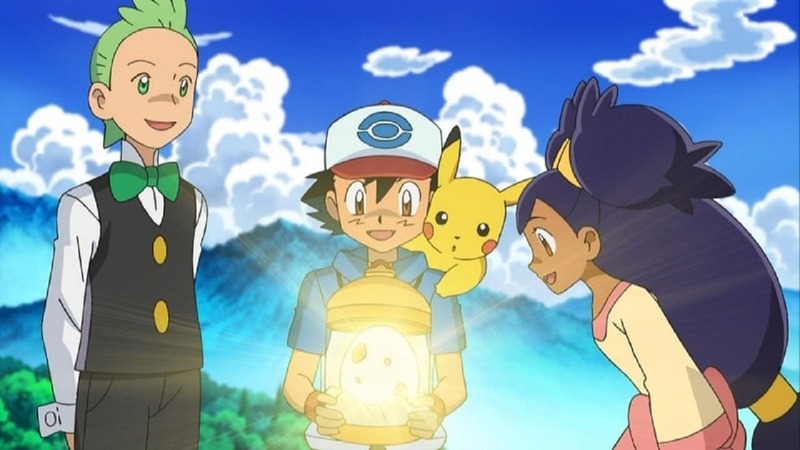 Emolga and the New Volt Switch! 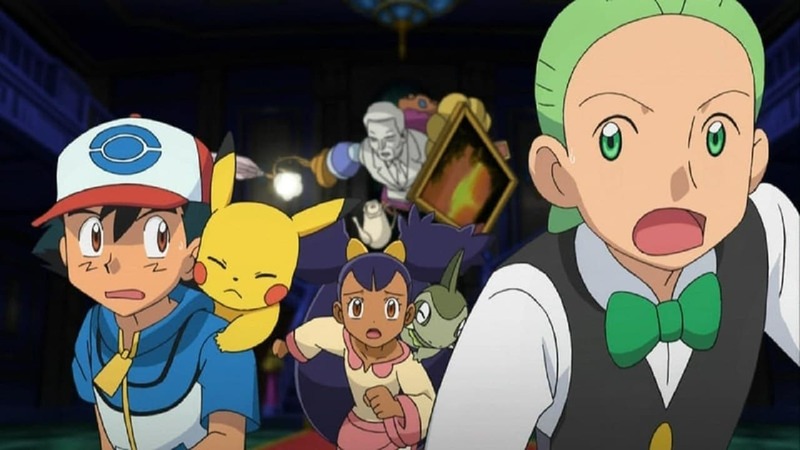 Pokémon Season 14 :Episode 26 Scare at the Litwick Mansion! Scare at the Litwick Mansion! Pokémon Season 14 :Episode 27 The Dragon Master's Path! The Dragon Master's Path! Pokémon Season 14 :Episode 28 Oshawott's Lost Scalchop! 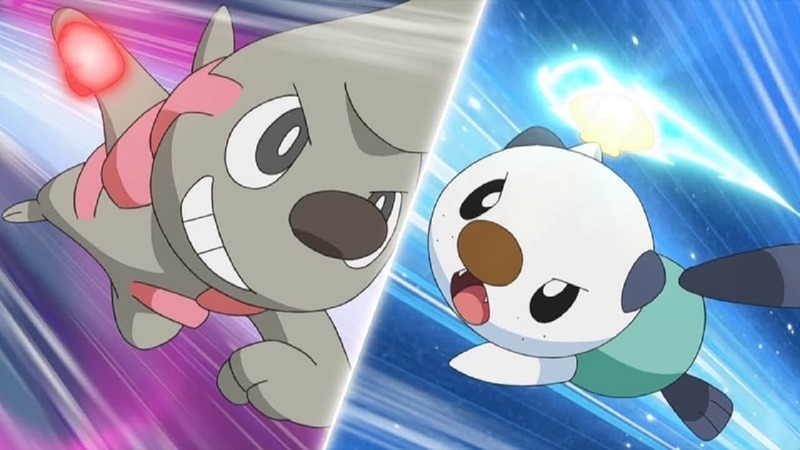 Oshawott's Lost Scalchop! Pokémon Season 14 :Episode 29 Cottonee in Love! Cottonee in Love! Pokémon Season 14 :Episode 30 A UFO for Elgyem! 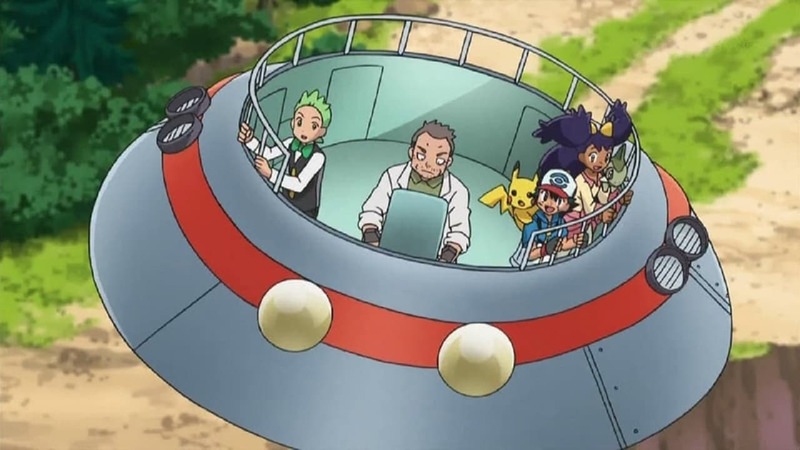 A UFO for Elgyem! 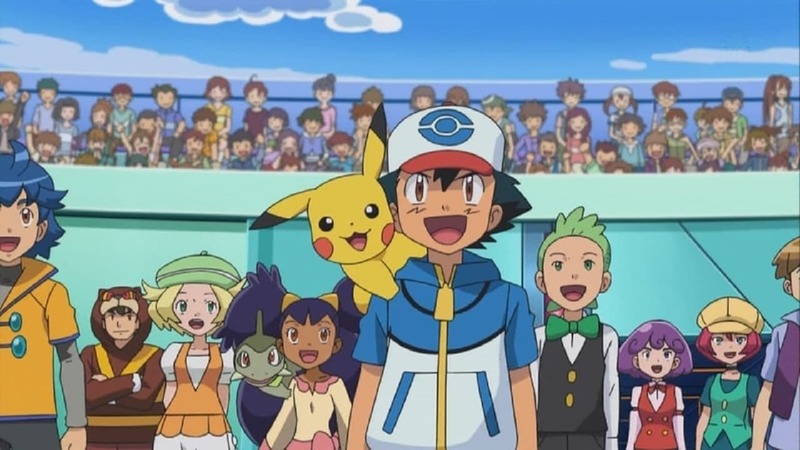 Pokémon Season 14 :Episode 31 Ash and Trip's Third Battle! 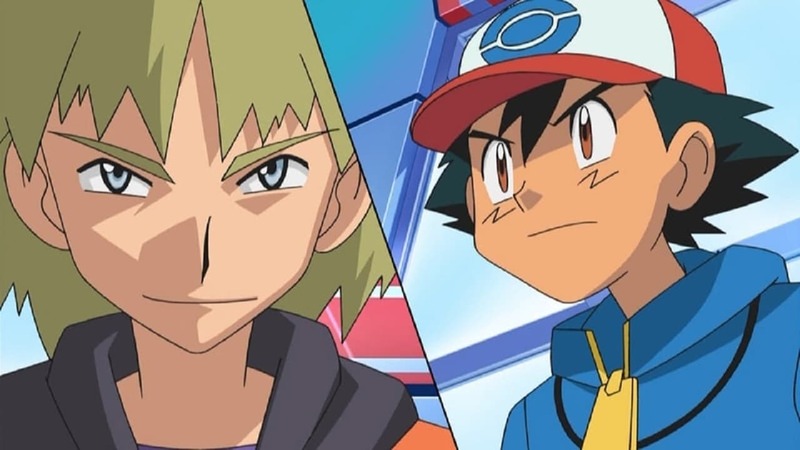 Ash and Trip's Third Battle! 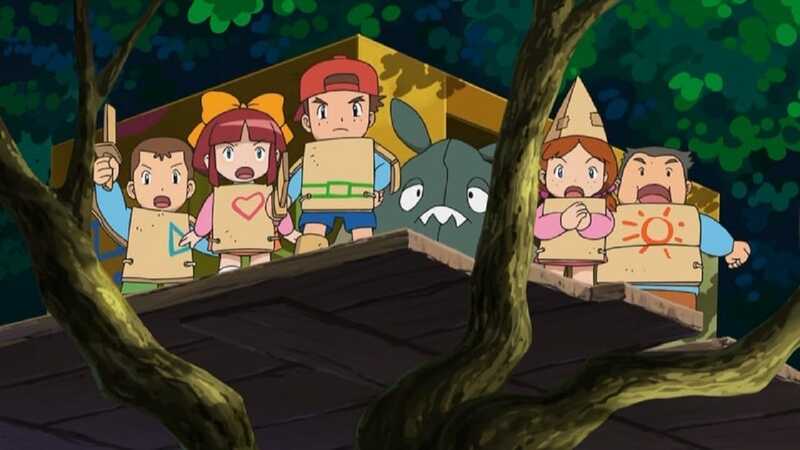 Pokémon Season 14 :Episode 32 Facing Fear with Eyes Wide Open! Facing Fear with Eyes Wide Open! 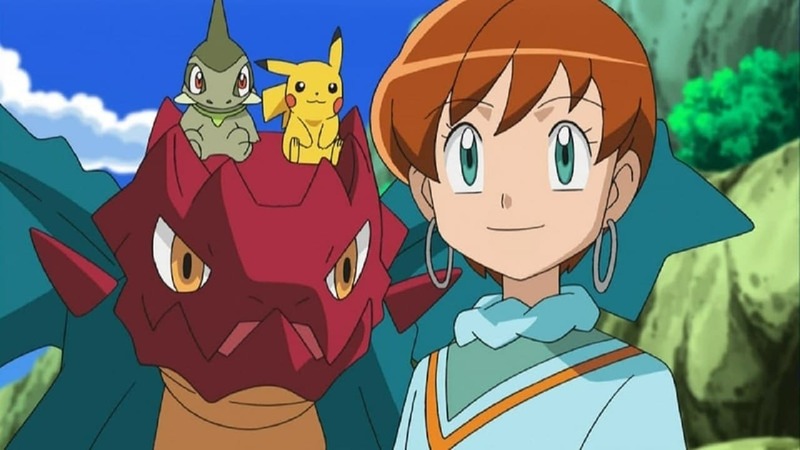 Pokémon Season 14 :Episode 33 Iris and Excadrill Against the Dragon Buster! 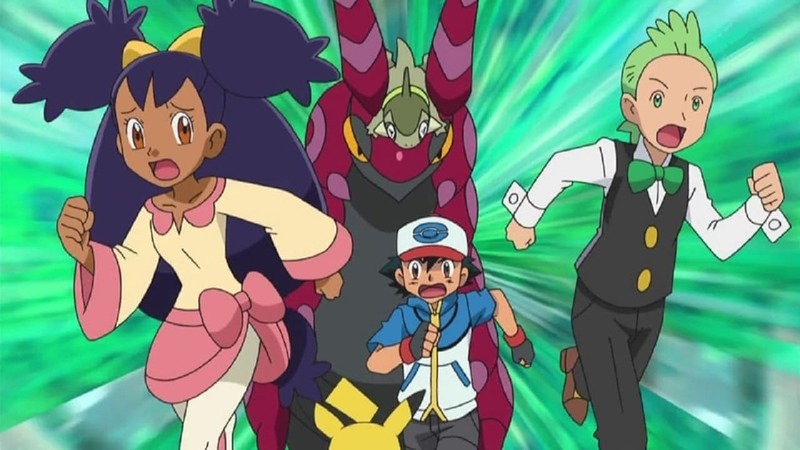 Iris and Excadrill Against the Dragon Buster! Pokémon Season 14 :Episode 34 Gotta Catch a Roggenrola! 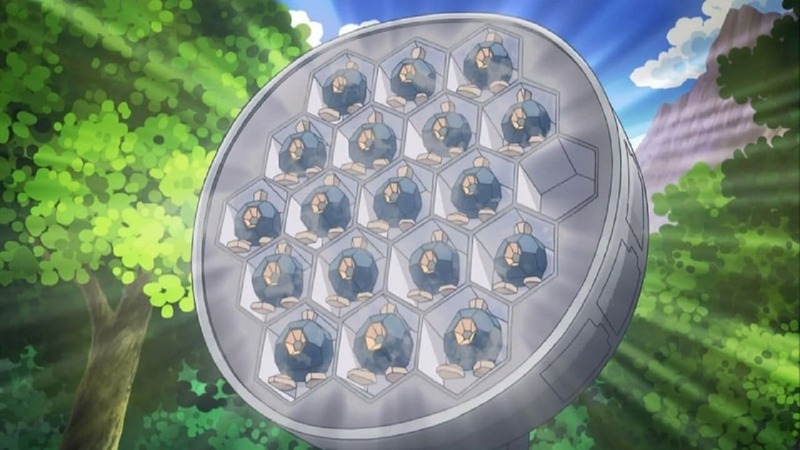 Gotta Catch a Roggenrola! Pokémon Season 14 :Episode 35 Where Did You Go, Audino? 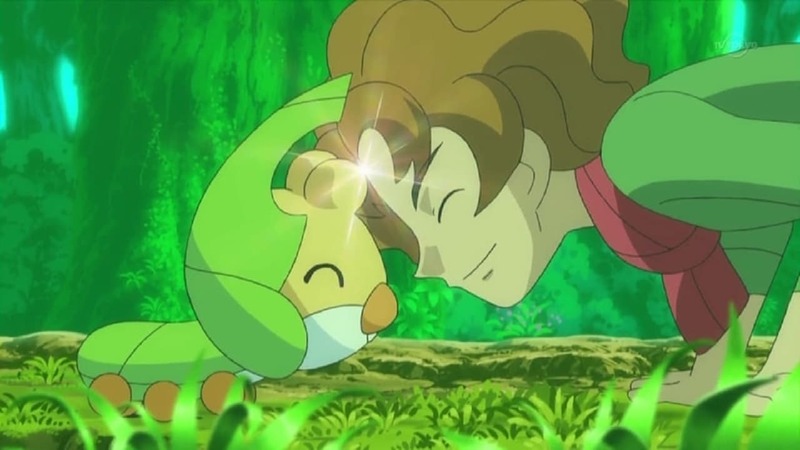 Where Did You Go, Audino? Pokémon Season 14 :Episode 36 Archeops in the Modern World! Archeops in the Modern World! 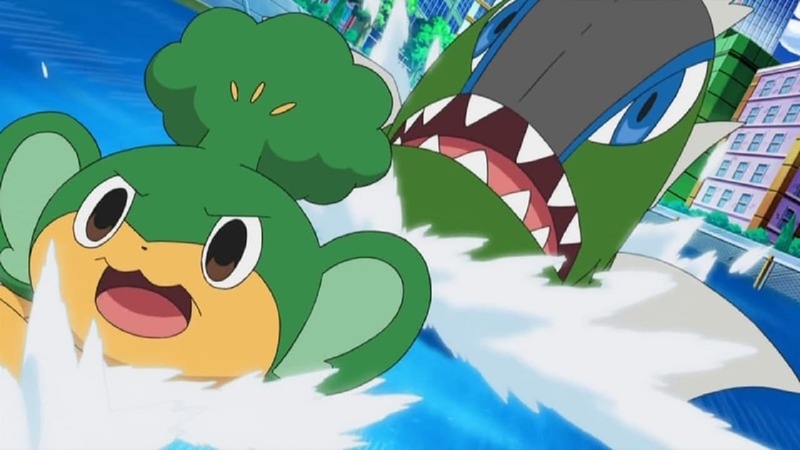 Pokémon Season 14 :Episode 37 A Fishing Connoisseur in a Fishy Competition! A Fishing Connoisseur in a Fishy Competition! Pokémon Season 14 :Episode 38 Movie Time! 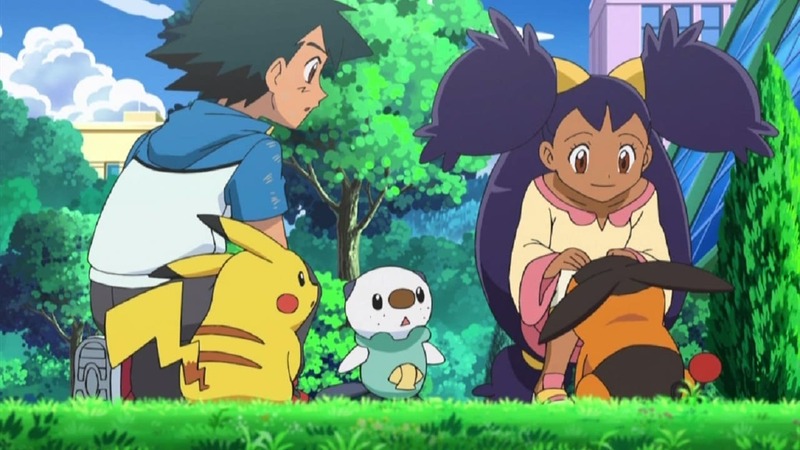 Zorua in 'The Legend of the Pokémon Knight'! Movie Time! Zorua in 'The Legend of the Pokémon Knight'! Pokémon Season 14 :Episode 39 Reunion Battles in Nimbasa! Reunion Battles in Nimbasa! 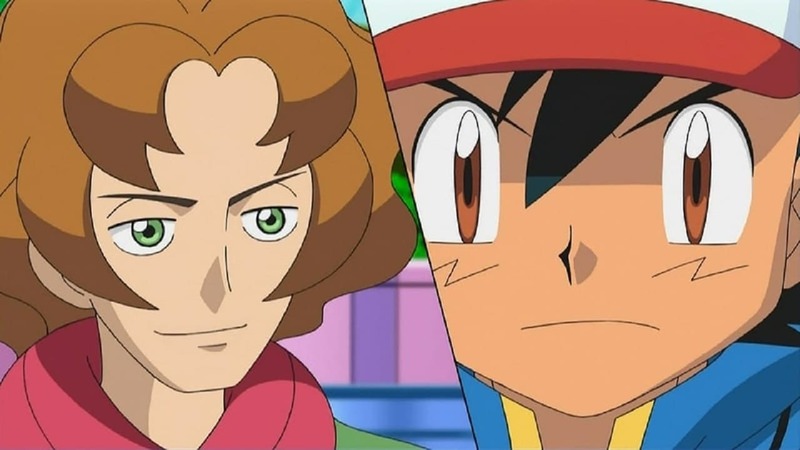 Pokémon Season 14 :Episode 40 Cilan Versus Trip, Ash Versus Georgia! 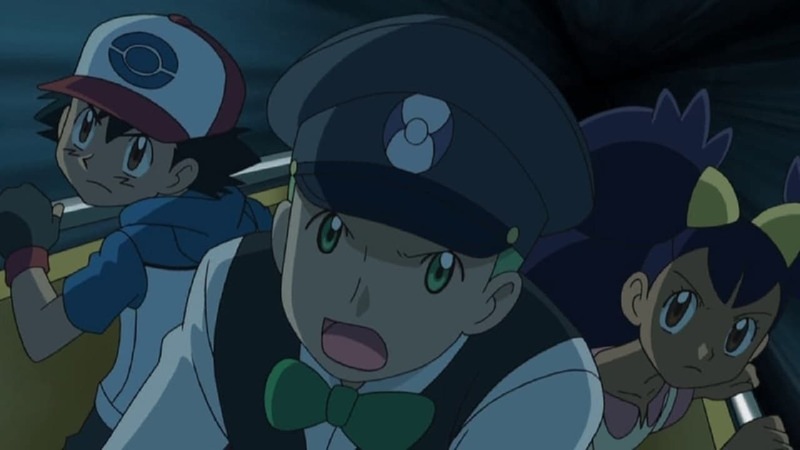 Cilan Versus Trip, Ash Versus Georgia! 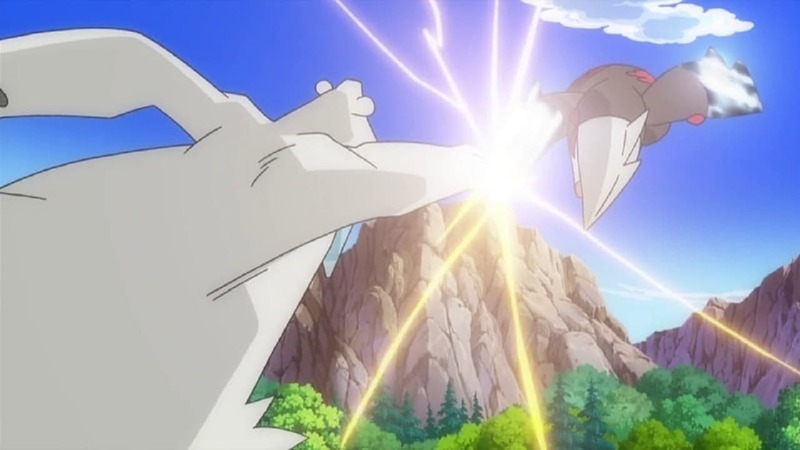 Pokémon Season 14 :Episode 41 The Club Battle Hearts of Fury: Emolga Versus Sawk! 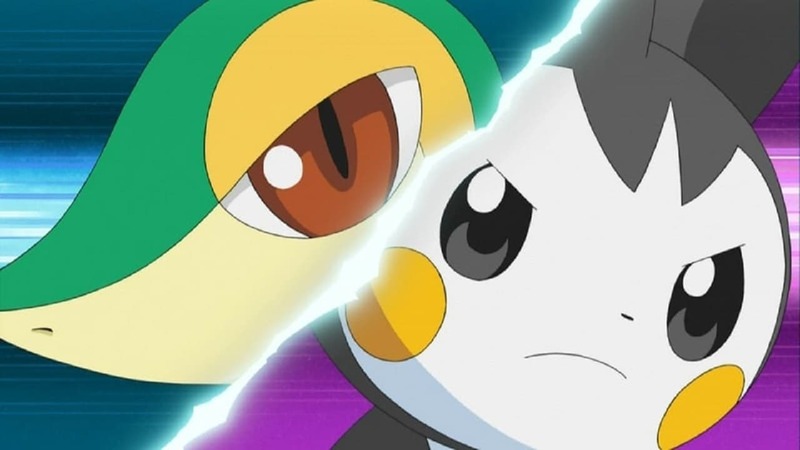 The Club Battle Hearts of Fury: Emolga Versus Sawk! 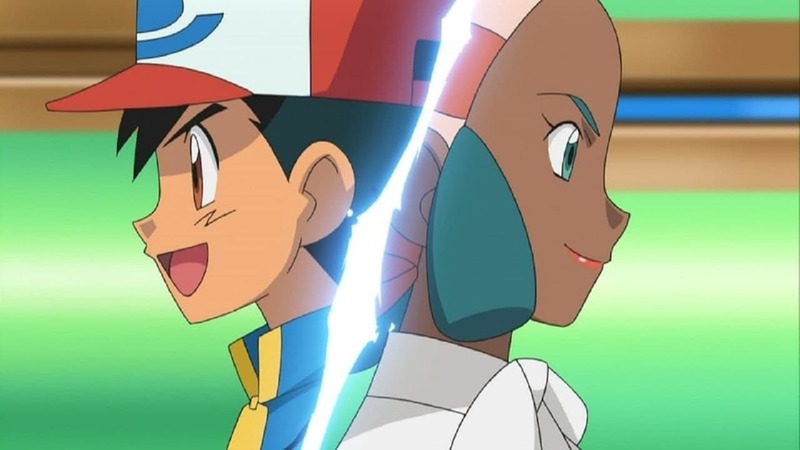 Pokémon Season 14 :Episode 42 The Club Battle Finale: A Heroes Outcome! The Club Battle Finale: A Heroes Outcome! 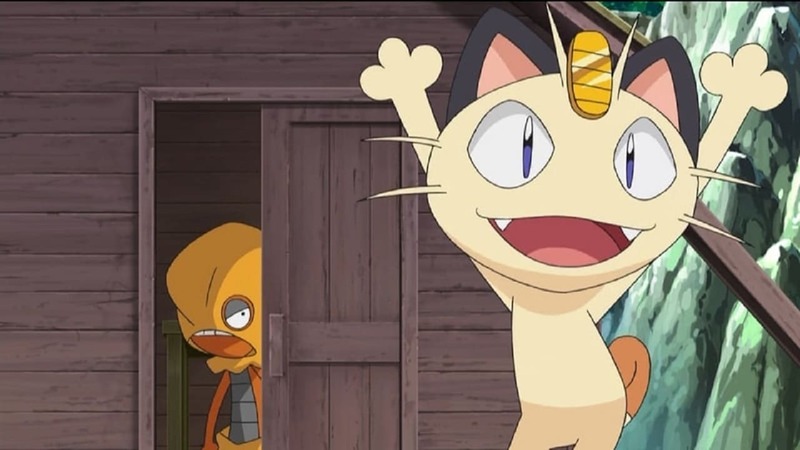 Pokémon Season 14 :Episode 43 Meowth's Scrafty Tactics! 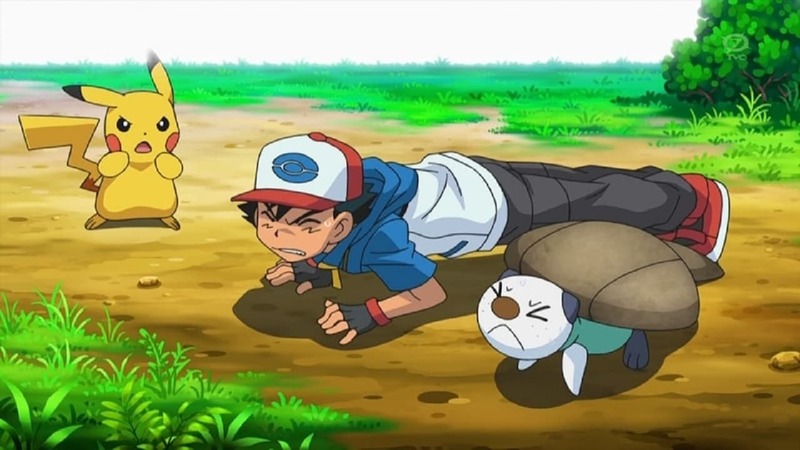 Meowth's Scrafty Tactics! Pokémon Season 14 :Episode 44 Purrloin: Sweet or Sneaky? 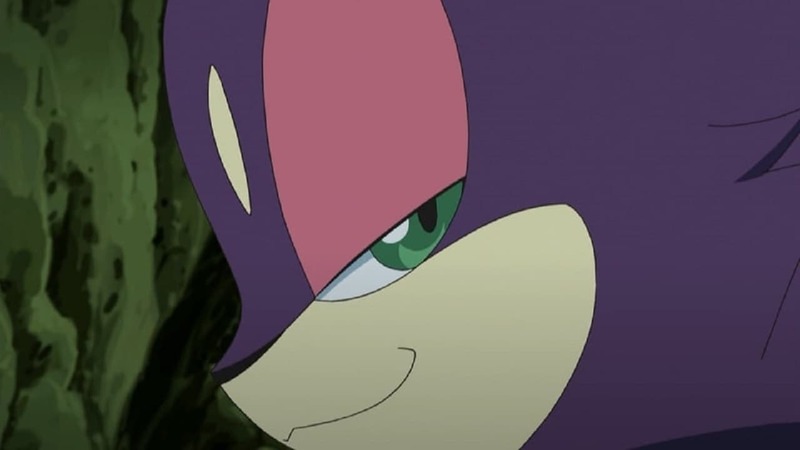 Purrloin: Sweet or Sneaky? Pokémon Season 14 :Episode 45 Beheeyem, Duosion, and the Dream Thief! 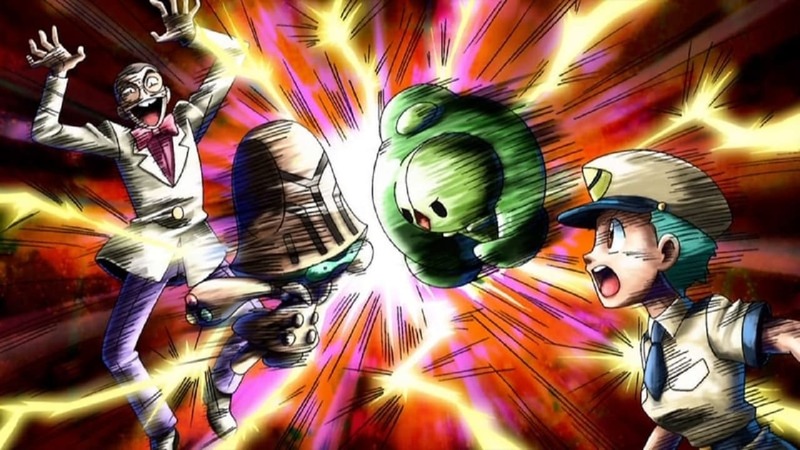 Beheeyem, Duosion, and the Dream Thief! Pokémon Season 14 :Episode 46 The Beartic Mountain Feud! The Beartic Mountain Feud! Pokémon Season 14 :Episode 47 Crisis from the Underground Up! Crisis from the Underground Up! Pokémon Season 14 :Episode 48 Battle for the Underground! Battle for the Underground!